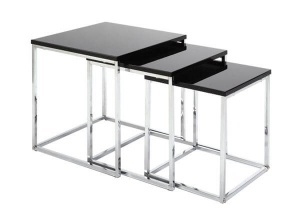 This round 3 piece nesting tables is a front furniture or gondola display table for clothing shops. It can be used in clothes shop, baby shops, shoe shop, bags shop. It is made by wooden (MDF), with veneer finishes. 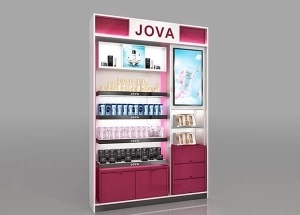 This cosmetic shop furniture: 4 wooden shelves, storage cabinet, lights boxes. contact us to get a free quote. 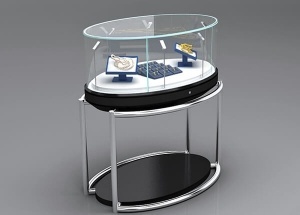 This assembled jewelry showcase are made with mdf and glass top. It's very long, and affordable, practical, simple and yet attractive. contact us to get a free quote. 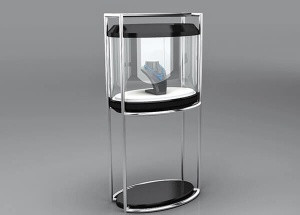 This round pedestal display cases are made with silver stainless steel and glass top. It's affordable, practical, simple and yet attractive. contact us to get a free quote. 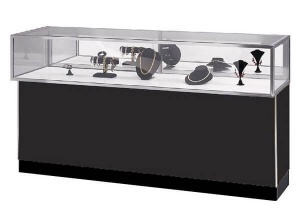 This jewellery shop showcase are 6 ft, we can custom made 4 ft. contact us to get a free quote. 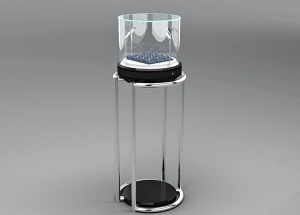 This round pedestal jewelry showcase are made with silver stainless steel and glass top. It's affordable, practical, simple and yet attractive. contact us to get a free quote. 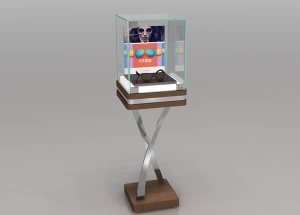 This round steel jewellery shop furniture are made with silver stainless steel and glass top. It's affordable, practical, simple and yet attractive. contact us to get a free quote. 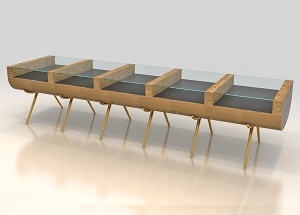 This retail product display stands with 4 shelves are used to display products in retail shops.